Small Circulation, or the Microcosmic Orbit, is the practice of circulating energy, within the human body, Qi, through the two main pathways, or "vessels" of the body. 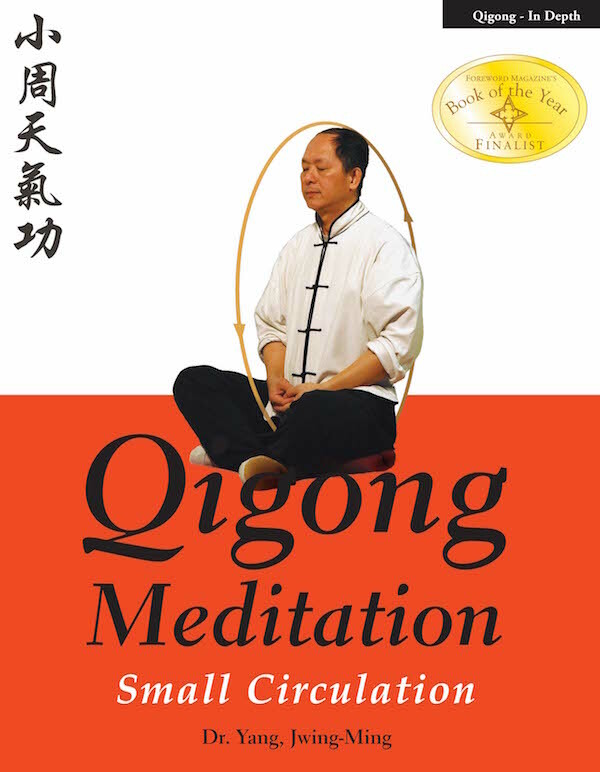 This practice is considered to be the foundation of Internal Elixir Qigong, and was a fundamental step on the path of meditation training in ancient times. Over the centuries, this practice has slowly been lost from many meditation traditions, and its importance has been forgotten. Small Circulation regulates the Qi circulating in the Twelve Primary Qi channels, making it abundant throughout the entire body, which has been known for centuries for promoting health and longevity. This is also the foundation of Muscle/Tendon Changing Qigong (Yi Jin), which deeply conditions and strengthens the body. It is advised that you begin your meditation training by practicing Embryonic Breathing, which will help you to establish your central energy system, and to conserve and store this energy to abundant levels. Building on this foundation, Small Circulation is the next required stage of meditation training. Ultimately, one then practices Grand Circulation Meditation, which circulates Qi everywhere in the body and exchanges it with partners and the surrounding environment. Its purpose is to open the third eye and reunite the human spirit with the spirit of nature. This book contains translation and analysis of many ancient documents used to transmit Small Circulation and Internal Elixir cultivation to future generations, and offers modern scientific explanation for learning and training safely. Though meditation is popular today for relaxation and general health, the ultimate goal of this training, in both Daoism (Taoism) and Buddhism, is spiritual enlightenment.